As of today, Steam will no longer support Bitcoin as a payment option. Due to the constantly rising and falling of value and ever-increasing transaction fees, users will no longer be able to purchase games or add funds to their Steam wallets using the popular cryptocurrency. Valve notes that some Bitcoin transactions have had fees as high as $20. That's up from around $0.20 when Bitcoin support was first added. In an effort to prevent customers from wasting money on fees and to protect itself from volatility, Valve has simply decided to remove Bitcoin as an option during checkout. 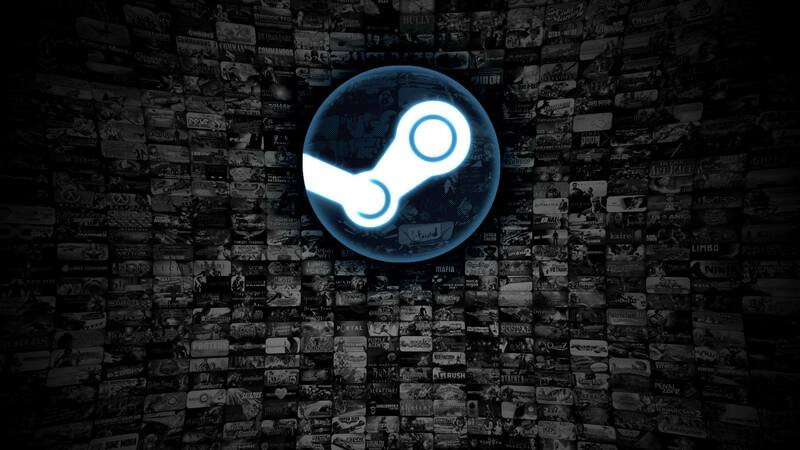 In the case of rapidly changing value, offering customers refunds posed a problem for Valve. After giving customers a payment time window of several hours for their transaction to confirm on the Bitcoin blockchain, the value of the coin could have already significantly changed. When a gamer requests a refund, it left a gray area as to whether they should be refunded the US dollar equivalent of their transaction or if they should just have their Bitcoin returned to them. Steam's original policy was to refund the original payment method back to the buyer or request additional Bitcoin to cover the change in value. This created a poor user experience and also had the side effect of requiring the buyer to pay a second Bitcoin network fee when sending additional currency. Valve is not necessarily done with cryptocurrency even though it has removed Bitcoin as a payment option. "We may re-evaluate whether Bitcoin makes sense for us and for the Steam community at a later date." Newer cryptocurrencies such as Bitcoin Cash, Ethereum and Litecoin all offer much lower transaction fees and faster confirmation times than Bitcoin.